A good year for the women as UK based photographers scoop the u00a35000 top prize and u00a32000 Best Portfolio prize. moment captured“, while Rachel Warne won the Best Portfolio category for her atmospheric set of black and white images. The title winner of the £5,000 prize for the best single image is UK-based photographer, Marianne Majerus for Layered Landscape: a moment captured. A captivating shot of a private garden in Luxembourg as the dawn sunlight streams through the trees, illuminating the plants below, was chosen from the Garden Views category. The Best Portfolio Prize is awarded to Rachel Warne, from the UK, for The Present Past: a forgotten place. 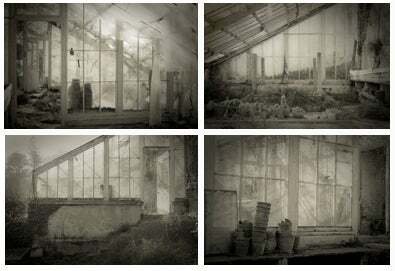 A collection of six mysterious images illustrating glasshouses of the deserted kitchen garden at Pentille Castle. Rachel is awarded a Royal Photographic Society Gold Medal and £2,000. The Young Garden Photographer of the Year title goes to 15-year-old Matthew Tauzer for the best single image from an under 16 year old. 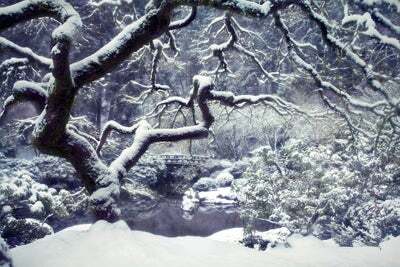 Snowfall in Eden is an enchanting photograph of one of Matthew’s favourite trees in the Portland, Oregon Japanese Gardens coated in a blanket of beautiful snow. 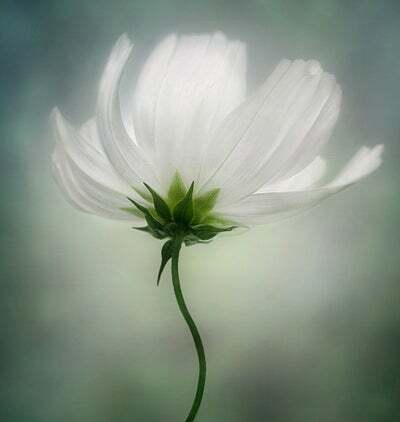 Plant Portraits – Mandy Disher for The Beacon. People in the Garden – Victor Korchenko for Tai Chi. Garden Views – Marianne Majerus for Layered Landscape: a moment captured. Wildlife in the Garden – Gillian Hunt for Camouflage. Trees – Colin Roberts for Tree-lined landscape. The Edible Garden – Mark Bolton for Autumn down on the Allotments. Special Award: Spirit of the American Garden – John Roger Palmour for Harvesting the Vegetable Garden.